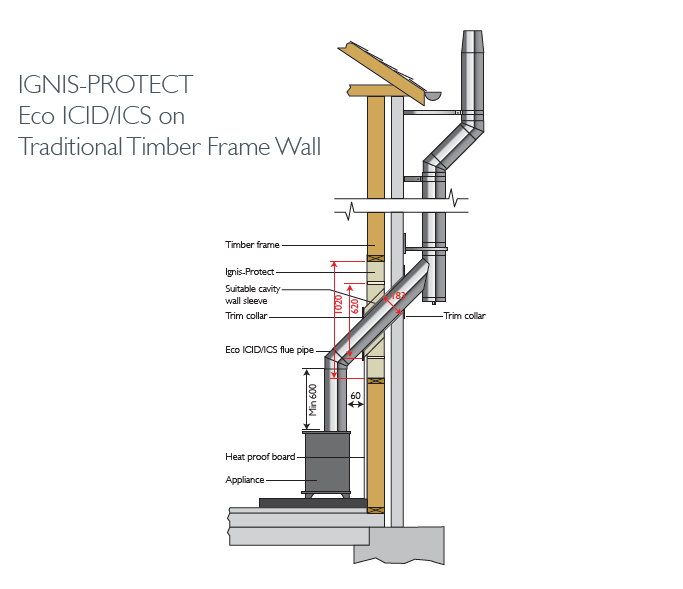 In order to meet the latest European building regulations, specific leakage and performance criteria have to be met, which are much more stringent than in the past. 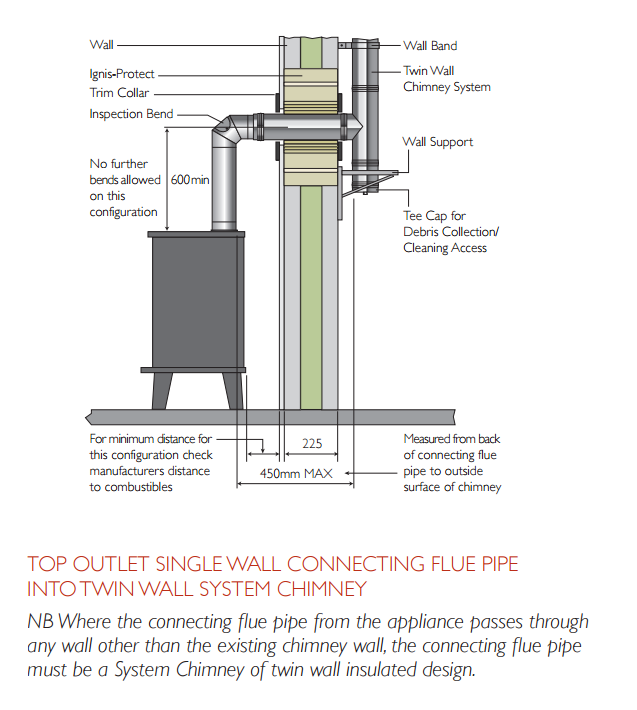 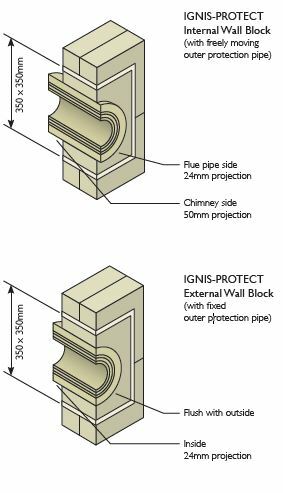 These criteria are key in relation to chimney products passing through combustible walls. 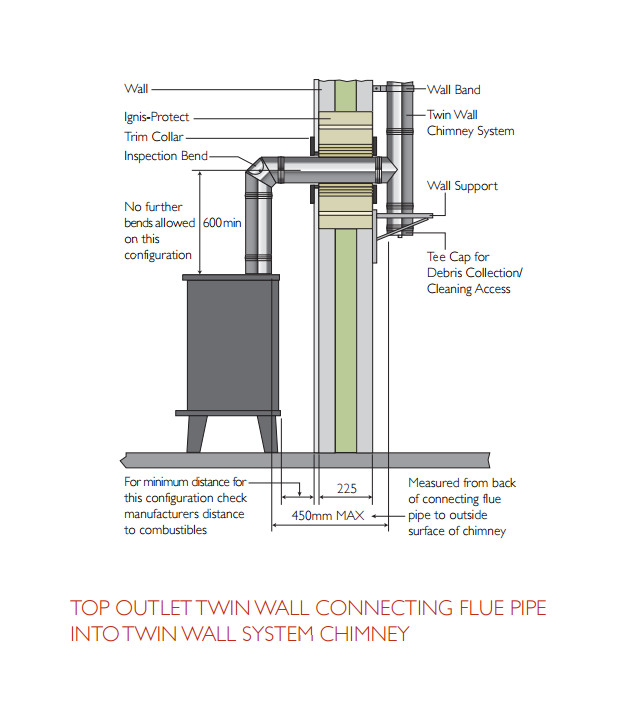 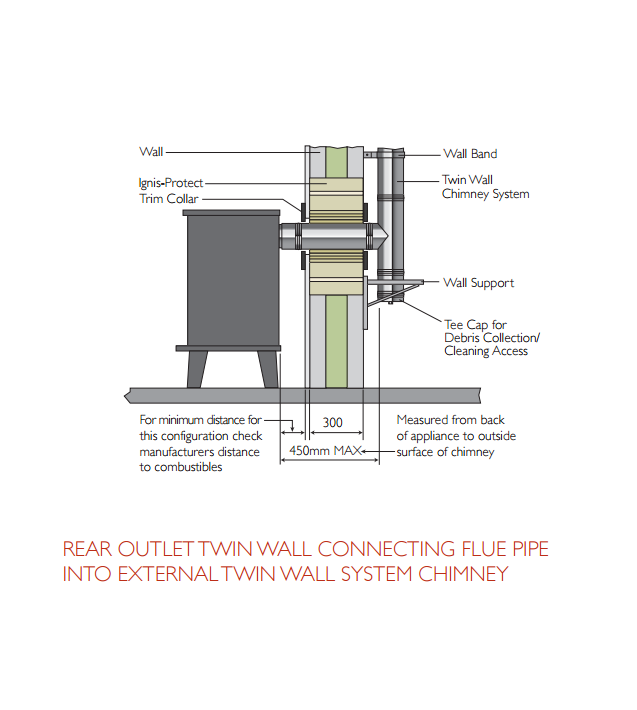 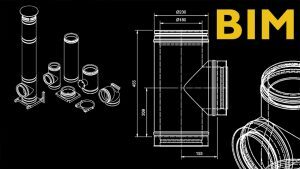 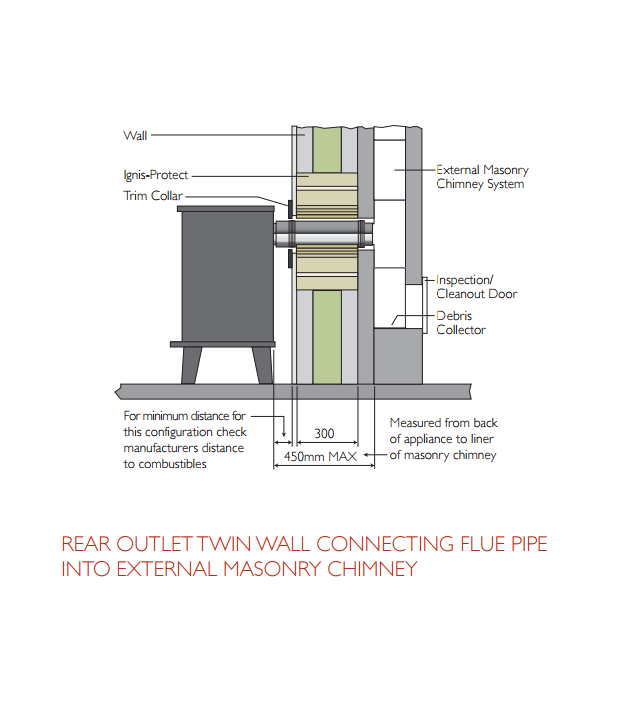 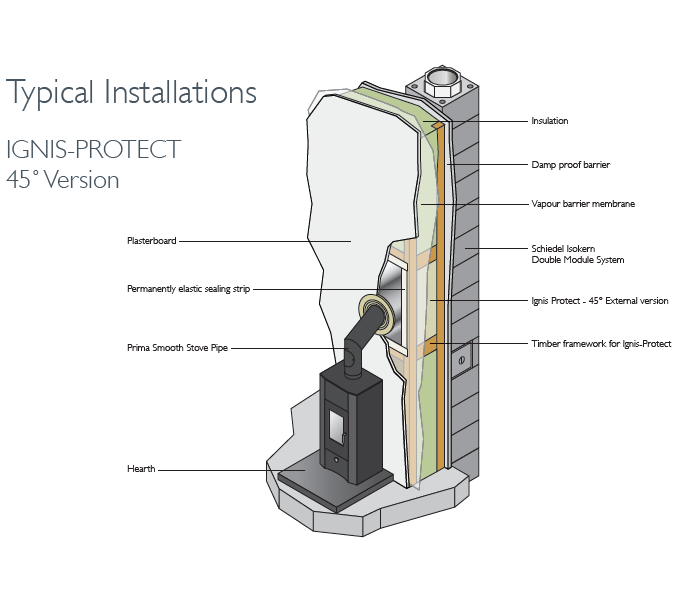 Schiedel Chimney Systems have invested heavily to provide tested and approved solutions to resolve these challenges and are proud to introduce their latest cutting edge product designed specifically for Air Tight, Energy Efficient and Timber Framed Buildings. 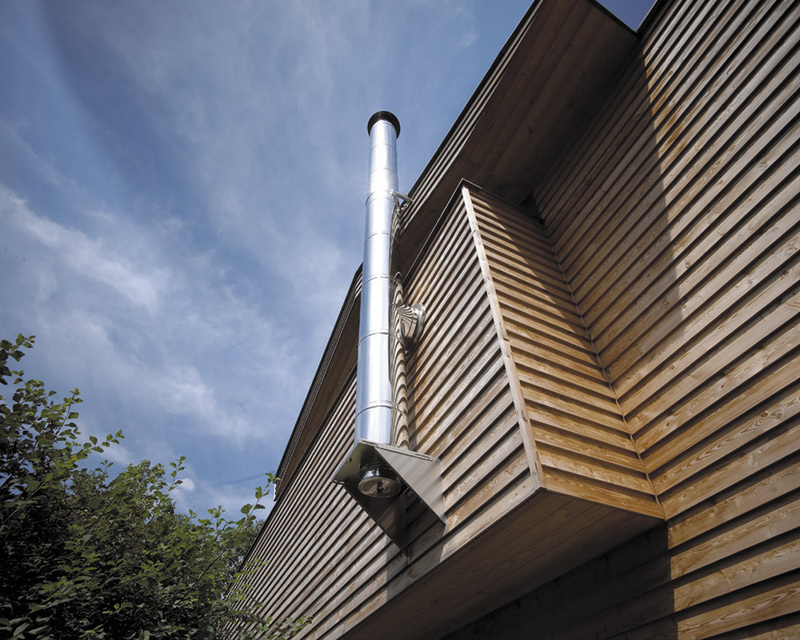 g) The appropriate distances to combustible materials from both the appliance and the connecting flue pipe are maintained.